I've posted the paint chip I've selected to paint "the armoire" here. But I wanted to share with you my inspiration. 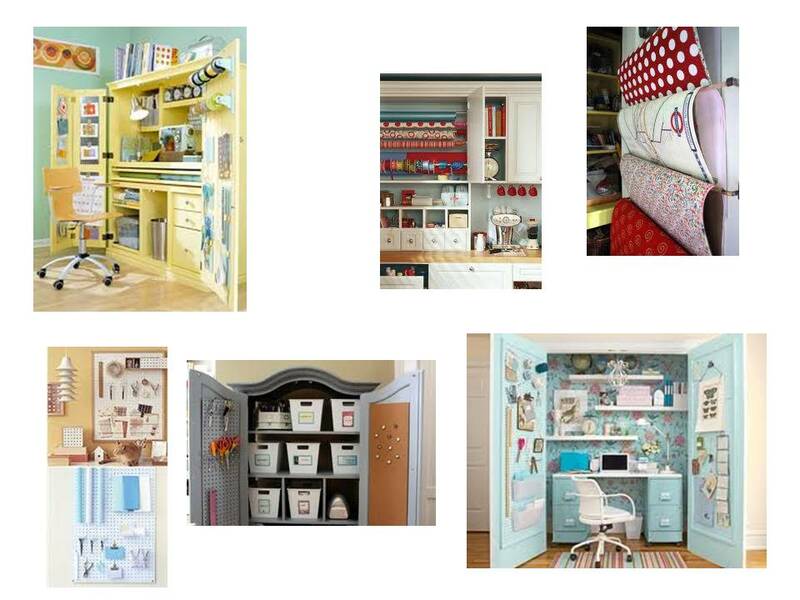 Do you see how much more practical this will be once I pimp my armoire with all these nooks and crannies, shelves and baskets , pegs and containers??? It will be so organized! And being that I'm a little on the OCD side, it's just what my little heart flutters for.